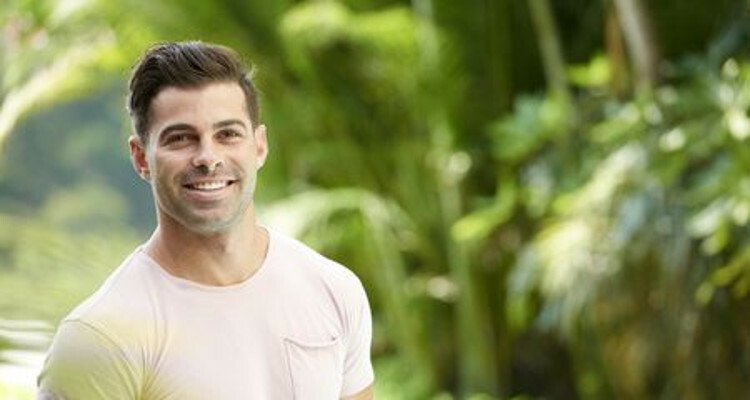 Alex Woytkiw comes across as a tough and confident yet soft guy who is on Bachelor in Paradise to find love. He loves being outdoors and is very close to his family. He denies that he had anything to do with Corinne Olympios both before and after the incident that halted production. Woytkiw was a U.S. Marine, which accounts for his bravery in pulling someone out of a burning car and taking him to safety. 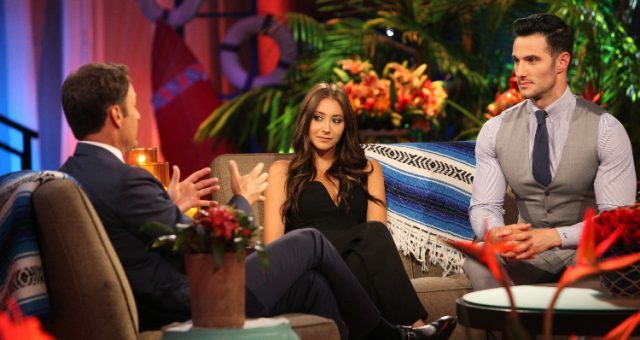 Alex Woytkiw from Bachelor in Paradise is already embroiled in controversy even though he vehemently denies it. There have been rumors floating around that Woytkiw hooked up with Corinne Olympios after the incident that brought production of Bachelor in Paradise season 4 to a halt. He denies it, and in an attempt to set the record straight, spoke to ET saying, “I have never hooked up with Corinne. I’ve never had any kind of intimate moment with her. We did not kiss. She did not put me in a position where I even had to turn away from her. It never happened.” Woytkiw admitted that when shooting began, “everyone was having a lot of fun” and he never expected this kind of scandal to hit. He is getting a lot of attention and if you want to learn more, we have some details from Alex Woytkiw’s wiki. Alex Woytkiw’s age is 26, and he is a former U.S. Marine who has multiple tattoos. He says that his tattoos are all either family or work related as those are his two passions in life. He is very close to his family and dreams of running a business with his brother, Adam. Alex Woytkiw’s family consists of his mother Loren, twin Adam, sister, and sister-in-law Sarah, who are all very close. Woytkiw considers himself a laid-back person but has always been a solid wingman for his friends. He describes himself as loyal, self-motivated, and intuitive. He does not particularly like dancing, especially “booty dancing,” but will slow dance if he has to. Speaking of music, Woytkiw is a sucker for good and loud heavy metal! Woytkiw loves being outdoors and is especially good at riding motorcycles and playing golf. Another way that he relaxes is by watching movies. Some of his favorites are Troy, 300, and Inglourious Basterds. Despite being a strong and tough guy, Woytkiw has a softer side to him, which comes out when he is with kids —especially his young nephew. He showed his courage and bravery once by ripping off the door of a wrecked and burning car and pulled the unconscious driver to safety. Woytkiw is very clear that he is on Bachelor in Paradise to find love, and will not hold back to get the woman he wants. He considers himself a romantic and says, “I love being in love and enjoy having someone look into my eyes and be able to just be themselves.” We are sure there are lots of women who want to do just that with Woytkiw so he may get lucky in Paradise. There is no information on Alex Woytkiw’s net worth or what he currently does for work. Alex Woytkiw’s Instagram account is full of pictures showing him having fun with his brother, family, and friends, spending time outdoors, and with his pets. He loves to travel, and has posted pics of himself in different places. Bachelor in Paradise premiers August 14, 2017 on ABC.